KINGS BEACH. 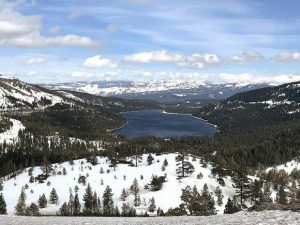 Calif. — The Placer County Board of Supervisors is meeting at North Lake Tahoe next week and is expected to vote on whether to adopt the Tahoe Basin Area Plan and approve the associated Tahoe City Lodge project. 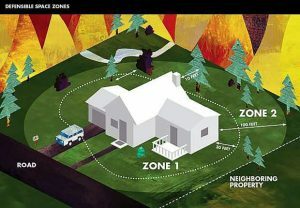 The Tuesday, Dec. 6, hearing is scheduled for 9 a.m. at the North Tahoe Event Center in Kings Beach, with the Tahoe item discussions set for 9:10 a.m.
At the Nov. 17 Placer County Planning Commission meeting, the board voted unanimously to recommend adoption and approval of both the plan and the project. Because the items cover land within the Lake Tahoe Basin, they require approval of Placer County’s Board of Supervisors as well as the Tahoe Regional Planning Agency. The TRPA Governing Board is expected to hear the proposal during its Jan. 25 and 26 meeting. To find out more about the Tahoe Basin Area Plan, you can visit the county’s website at bit.ly/2ebzhLS. You can visit tahoecitylodge.com for more from developer Kila Tahoe on the Tahoe City Lodge project. Visit http://www.placer.ca.gov/bos/agenda to view the agenda of the Dec. 6 supervisors meeting.